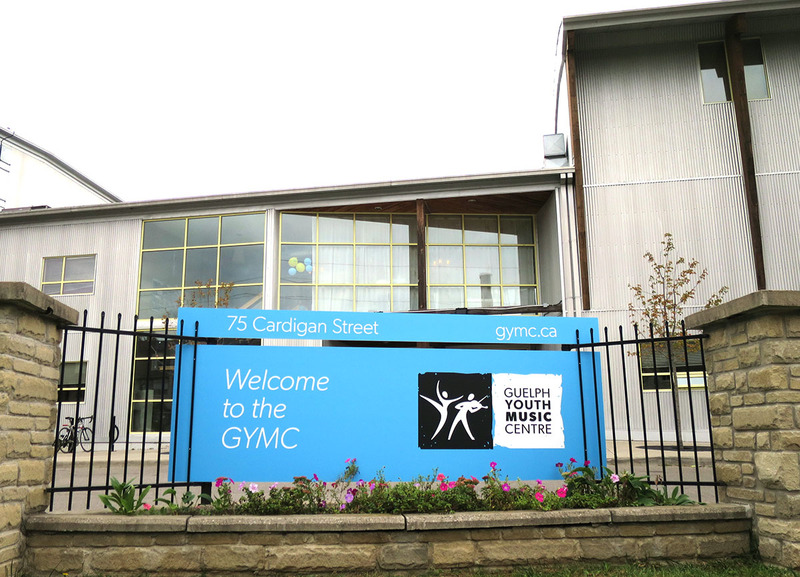 The history of the Guelph Youth Music Centre began in 1981 as the result of a search for a permanent physical facility for the Suzuki String School of Guelph, and when the focus of that initiative was broadened to encompass the many performing arts activities for children and young people that occur within the city. 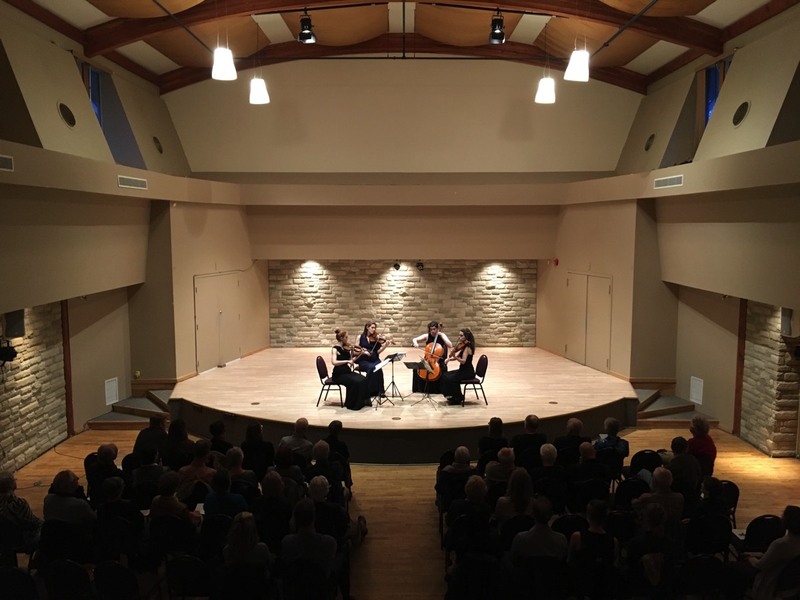 The Guelph Youth Music Centre was established in 1992, and over $300,000 from two decades of fundraising by the SSSG was given to the GYMC. 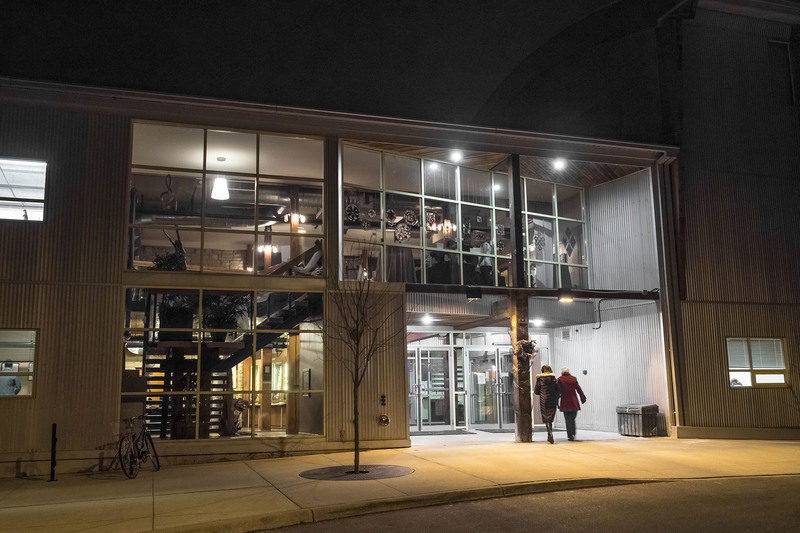 The enthusiasm and dedication surrounding this unique community project convinced the City of Guelph to purchase a dramatic post and beam building in 1995 and, after 6 years of renovations, the facility opened in September 2001. The organization’s efforts have been recognized as an outstanding community project through major grants and donations from the Ontario Trillium Foundation, the Carolyn Sifton Foundation, the Rotary Club of Guelph Foundation, the Homewood Corporation, the Canadian Imperial Bank of Commerce, Dupont Canada, and the Suzuki String School of Guelph, as well as generous support of local corporations and individuals. The Guelph Youth Music Centre also received special tribute by the judges of the 1999 National Communities in Bloom competition at which the city of Guelph took First Place. Specifically, the extraordinary amount of volunteer effort in the construction of the facility was noted. In fact, it is estimated that over 20,000 hours was contributed by more than 100 volunteers towards the completion of this project. Currently 200 volunteers contribute over 7,000 hours annually in assisting with the operations and programming of the facility. The Centre is used by over 1,000 children and their families on a weekly basis and directly benefits 4,000 additional area residents annually through community concerts.